The weather is turning from cool and wet to dry and warm. It is just about time to break out the grill and watch the sunset from your balcony deck. Barbecue season is coming. Have you checked the condition of your deck lately. Are there cracks, soft spots, bare spots, rust markings, or holes? 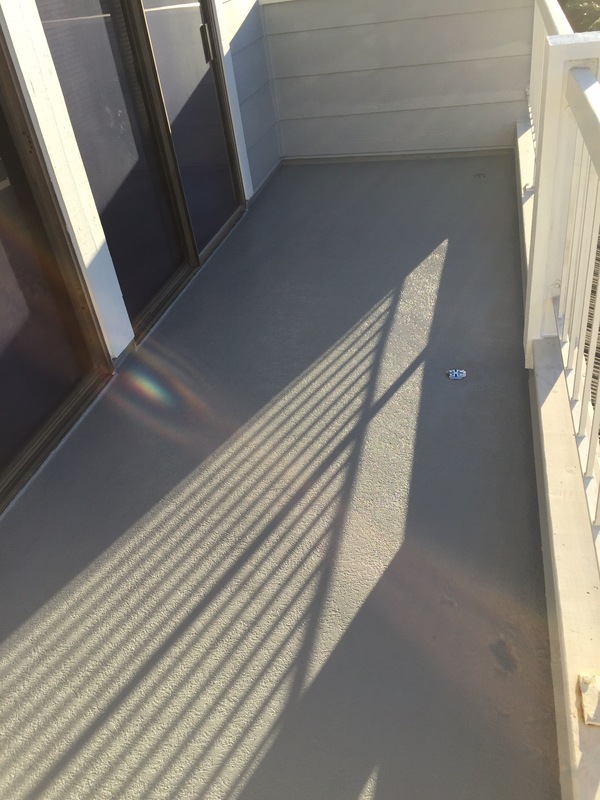 For your safety and to keep your rooms below dry, you need to make sure your balcony deck coating is sealed to perfection. We specialize in deck repair on balcony decks. If you need a dry rot repair or something as extensive as plywood re-sheeting, we can make your balcony sealed to perfection. 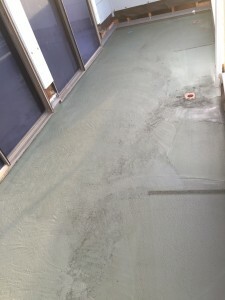 Our custom 5 layer deck waterproofing system comes with a 5 + 5 year extended warranty. If you rehire us re-seal your balcony before the five year mark, we will extend the warranty for five more years! We also use professional grade industry standard products. Prestige didn’t get its name by skimping. A great system is only as good as its products. Unbeatable products and a tough system must be combined with experienced installers. Sadly, poor installation can negate a superb system and proven products. All of our supervisors have at least 30 years experience in the deck coatings industry. If you want a balcony deck coating like Danny’s that is sealed to perfection, call Prestige Deck Coating today.